Ukraine can replace 13 diplomats expelled from Russia. 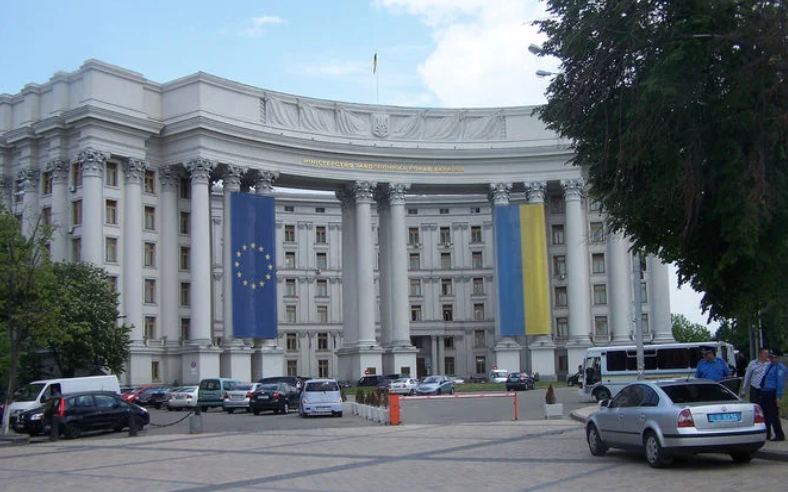 Olena Zerkal, Deputy Minister of Foreign Affairs for the European Integration, said it at the session of the Verkhovna Rada Committee on Foreign Affairs, as Interfax-Ukraine reports. “37 Ukrainian diplomats remained there. Now we are a deficiency presenting for approval,” she said. According to Zerkal, it will be 13 diplomats to replace those who were expelled. The Deputy Minister added, that the Foreign Ministry is working on providing protection of rights of Ukrainian political prisoners in Russia, regardless the diplomats’ expulsion. Earlier, Petro Poroshenko, Ukraine’s President, announced the expulsion of 13 Russian diplomats “as a reaction to the cynical chemical attack in Salisbury”. Russian diplomats left Ukraine on March 28. Russia announced about taking reflecting measures concerning 23 states, which expelled Russian diplomats due to Skripal’s case. The Ministry presented protest notes for the leader of the diplomatic missions in Australia, Albania, Germany, Denmark, Ireland, Spain, Italy, Canada, Latvia, Lithuania, Macedonia, Moldova, the Netherlands, Norway, Poland, Romania, Ukraine, Finland, France, Croatia, Czechia, Sweden and Estonia.